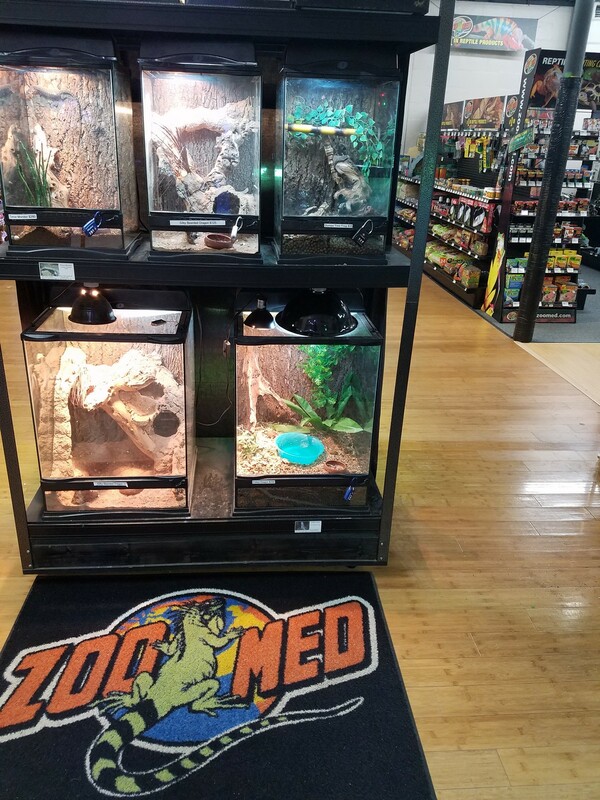 Store of the Month – March 2018 | Zoo Med Laboratories, Inc. In 2011, Fins and Skins opened as an aquarium in the Tampa, FL area. Since then, Fins and Skins has evolved and expanded into the now 6000 sq. 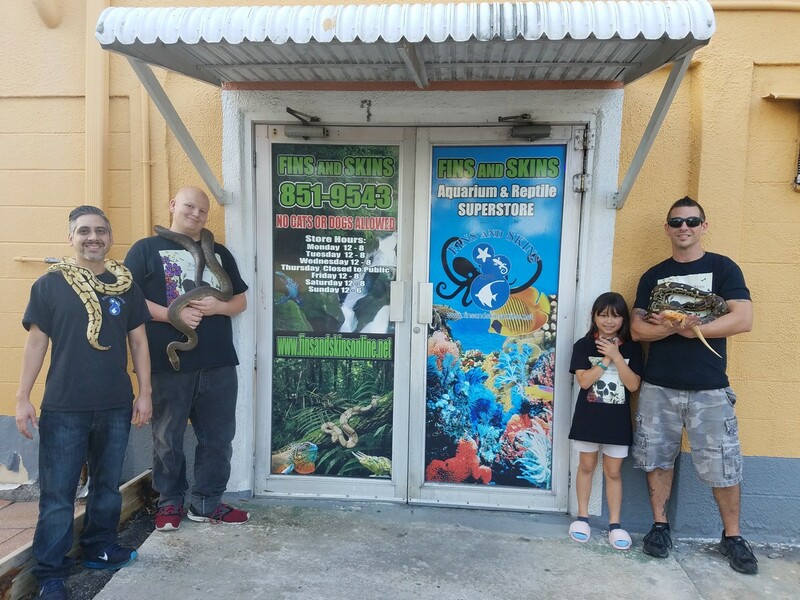 foot Aquatic and Reptile Specialty Superstore. 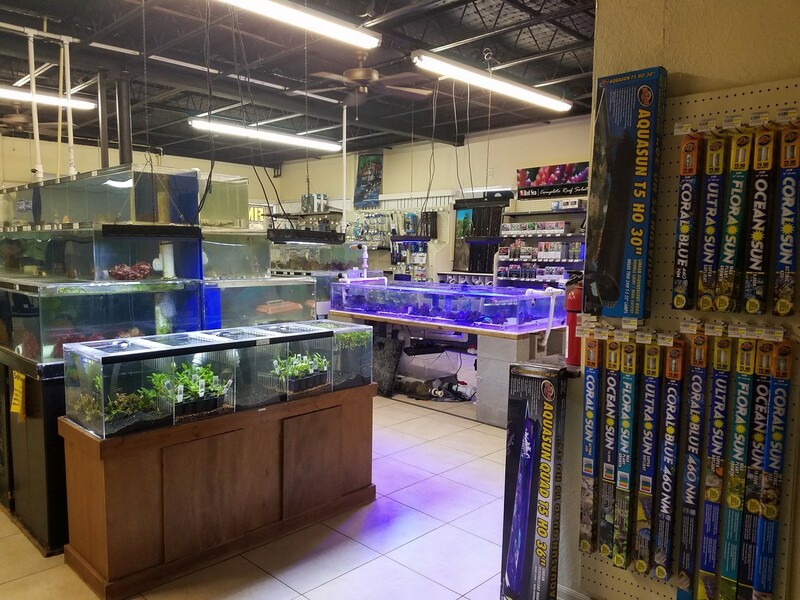 With their decades of experience, owners Joe and Henry and their team have become the go-to store in the Clearwater/St. Peterburg area when comes to Terrarium and Aquarium supplies and maintenance. 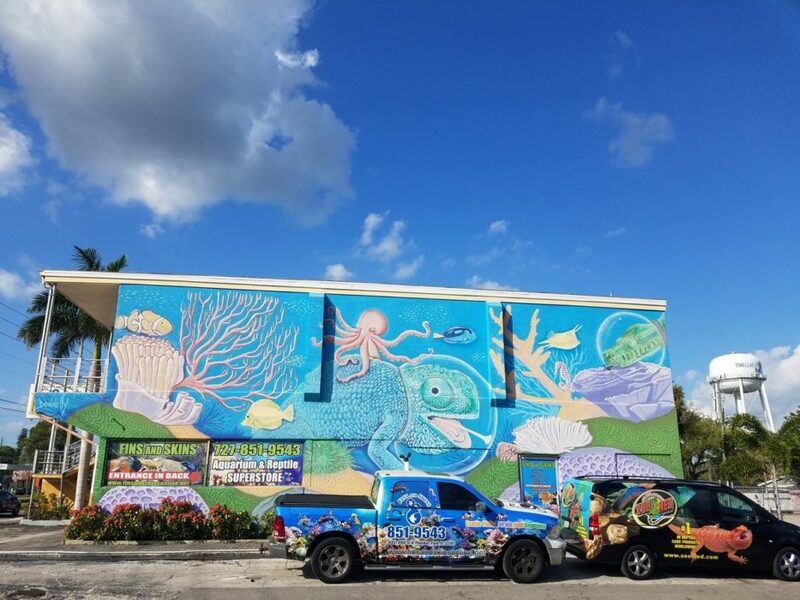 Fins and Skins has become well known in the local community providing many custom habitats for local medical offices, restaurants, and homes. 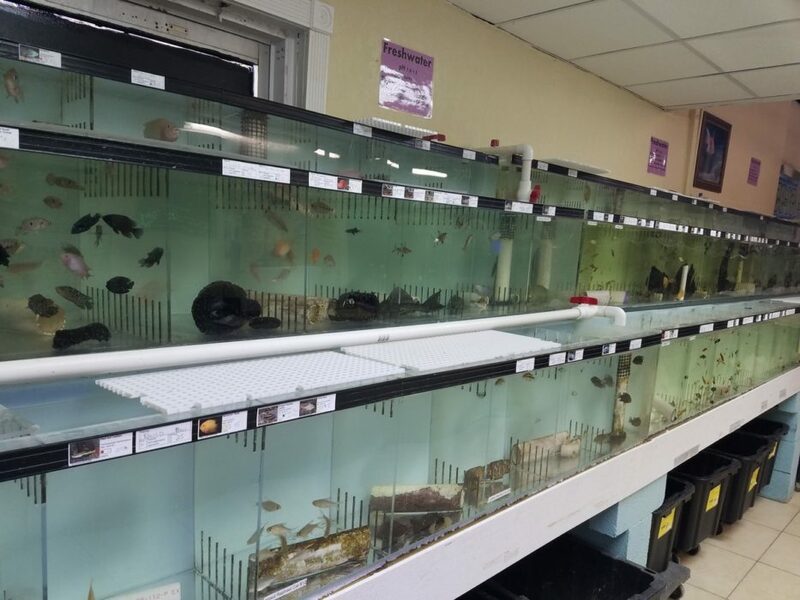 They also partake in several classroom presentations and activities where they teach kids the knowhow and importance of proper pet habitat care. 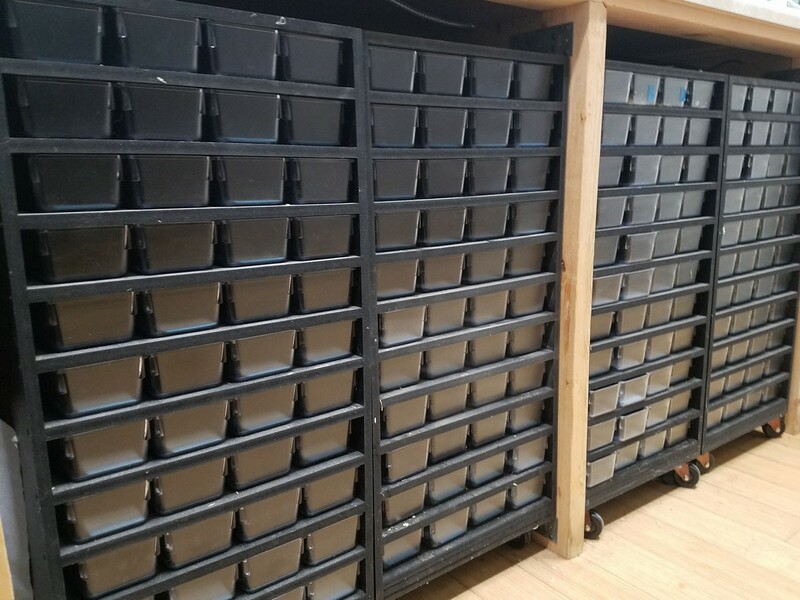 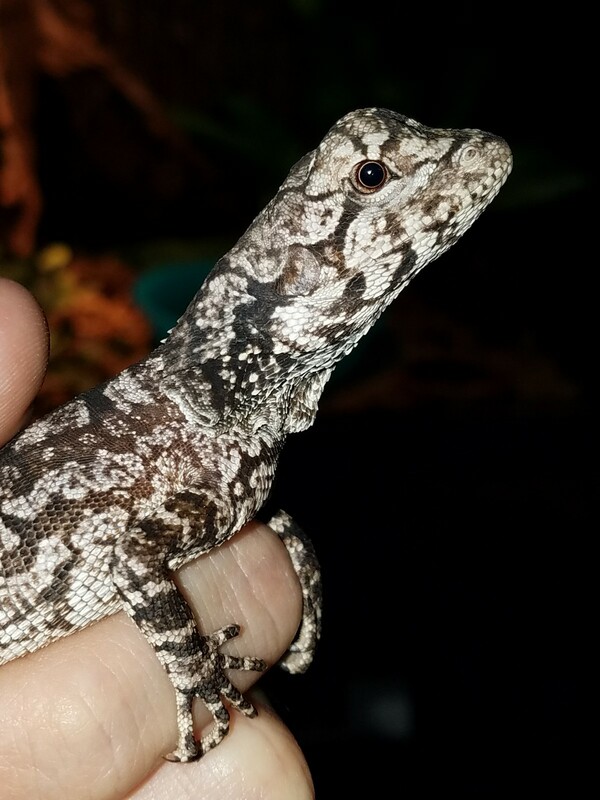 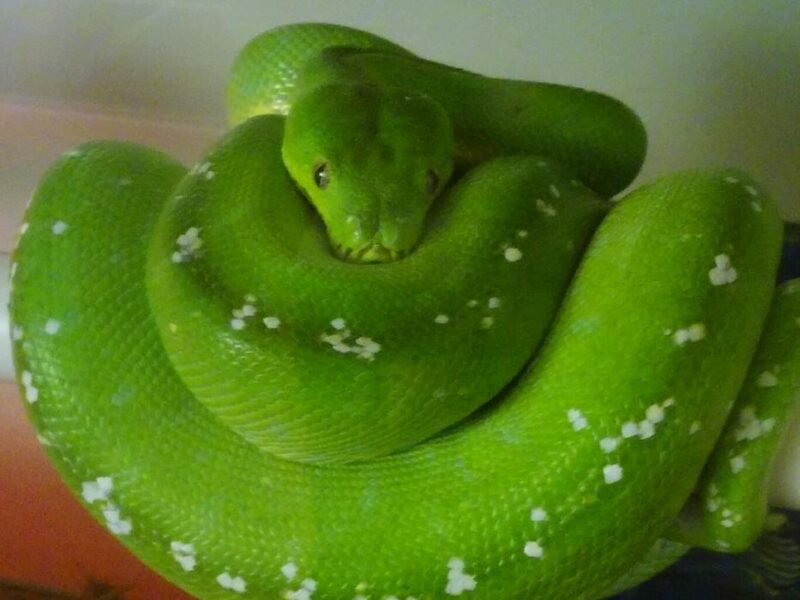 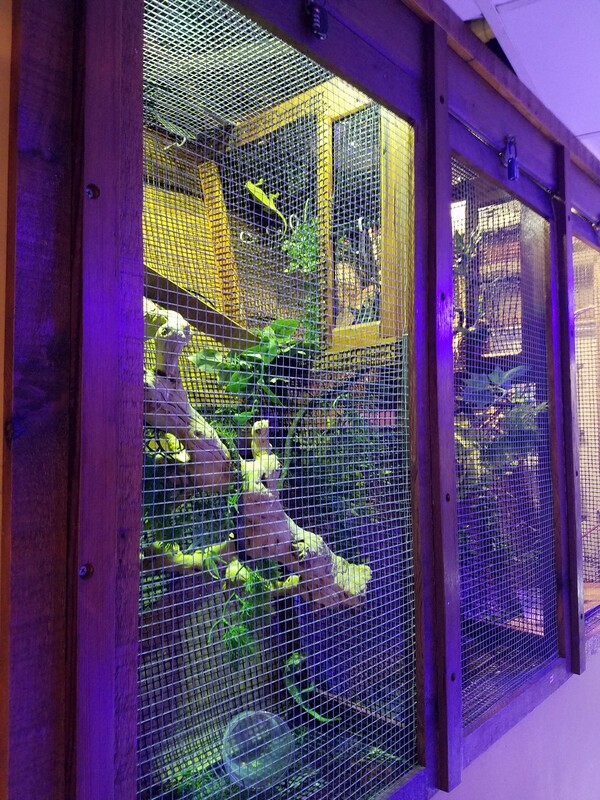 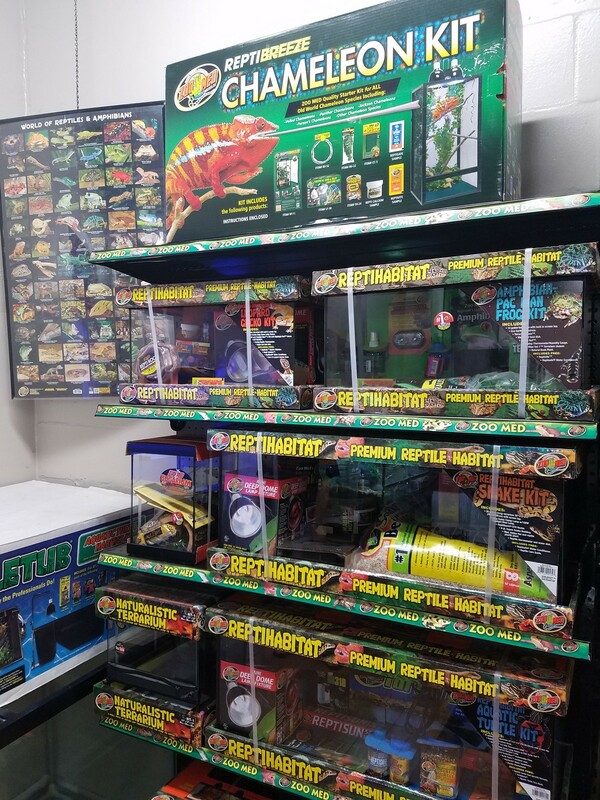 The store is chock-full of reptile breeding projects that include Leopard Geckos, African Fat-Tailed Geckos, Crested Geckos, Corn Snakes, Ball Pythons, Rainbow Boas, and Kenyan Sand Boas. 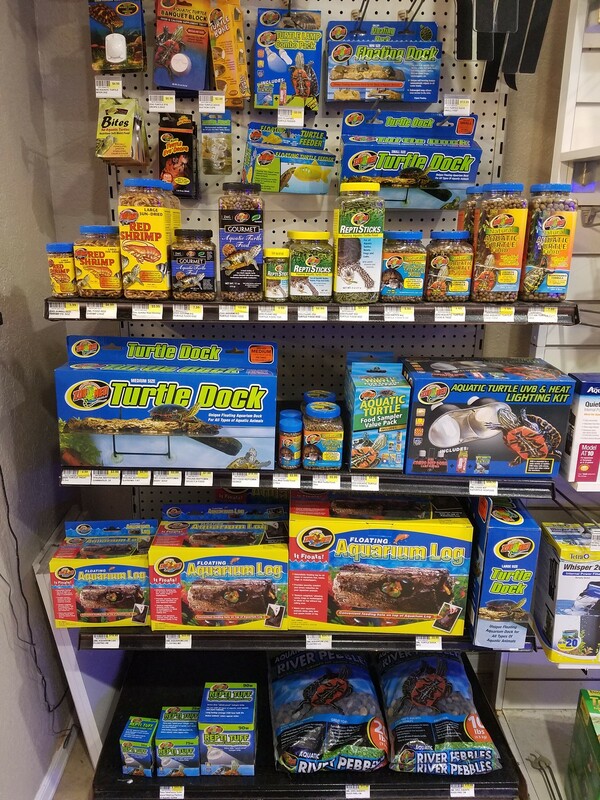 They also supply a large variety of reptile live foods, including Horn Worms & Discoid Roaches. 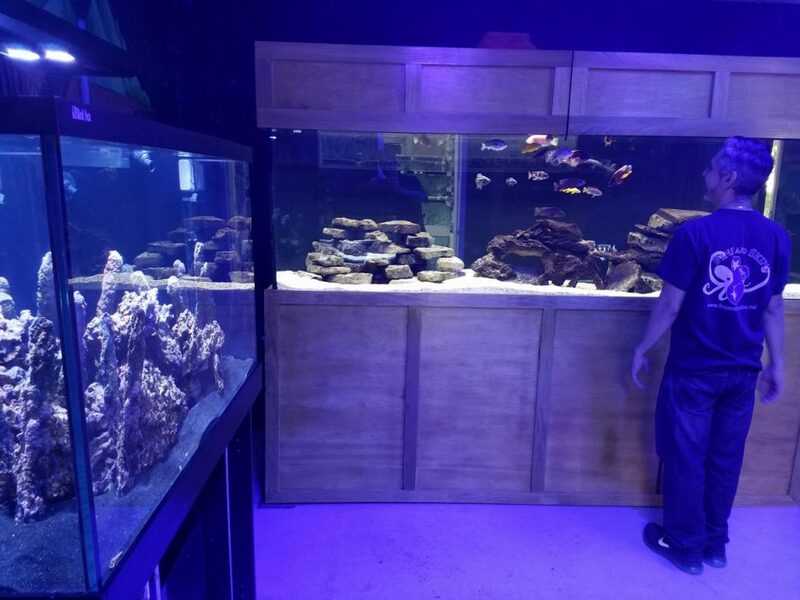 If you need help expanding your aquarium or animal’s enclosure, Fins and Skins can help with moving you’re habitat and installing the new enclosure to keep your pets happy. 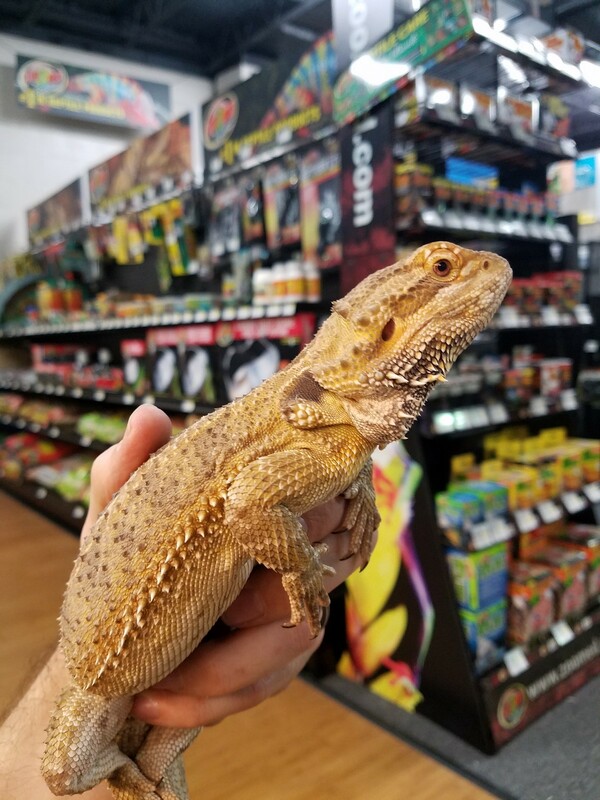 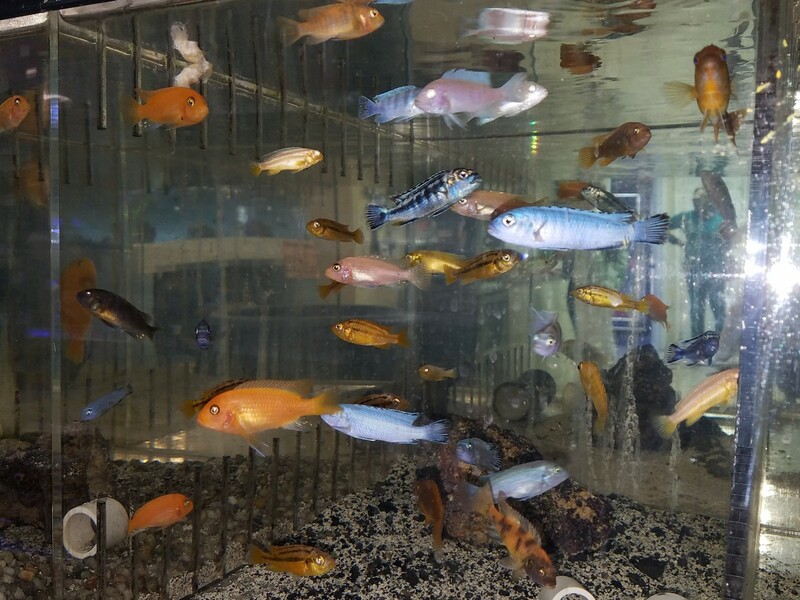 When you are in the area, be sure to stop in and go through the large selection of Zoo Med products available for your favorite reptile or aquatic pet!